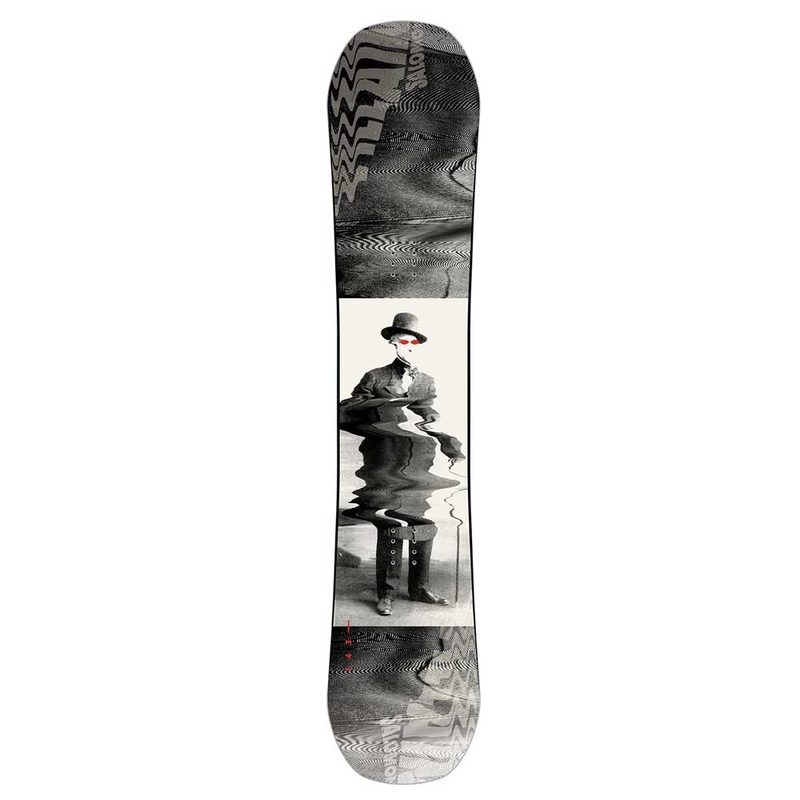 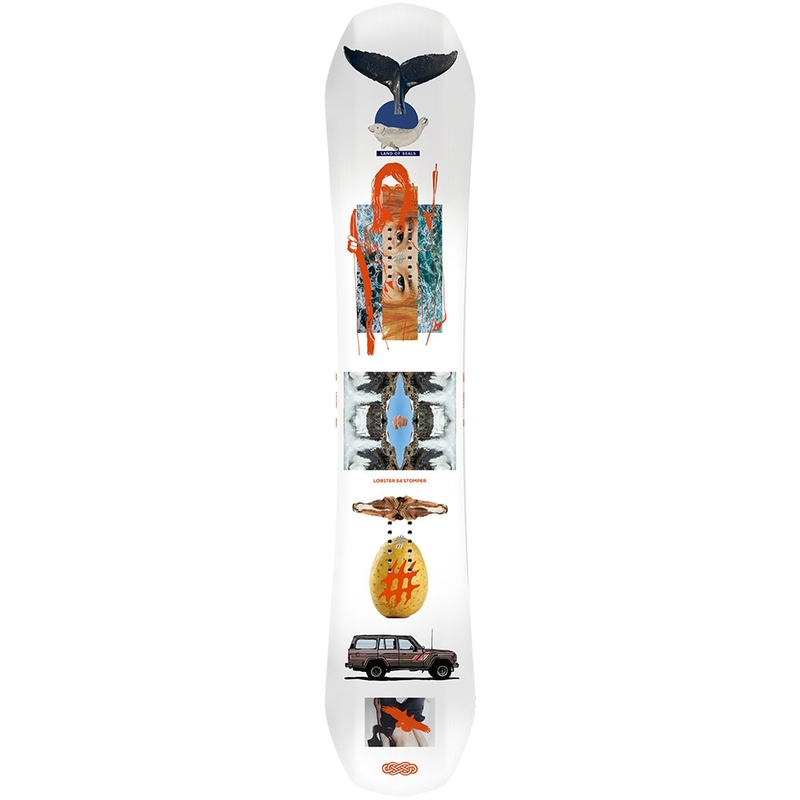 Another of Jamie Andersons Pro models, the Free Spirit comes at snowboarding from a different angle. 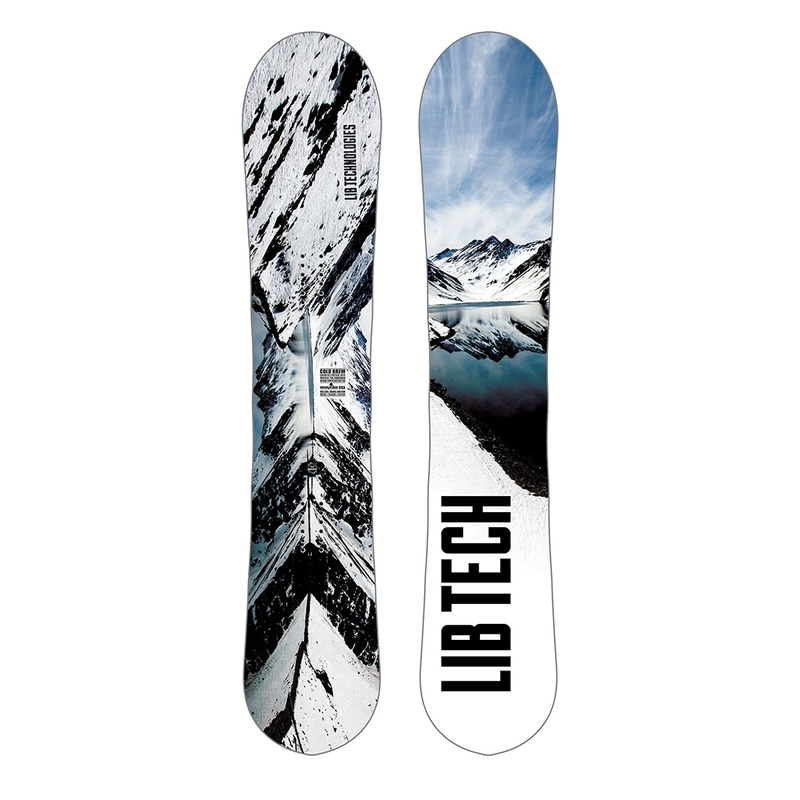 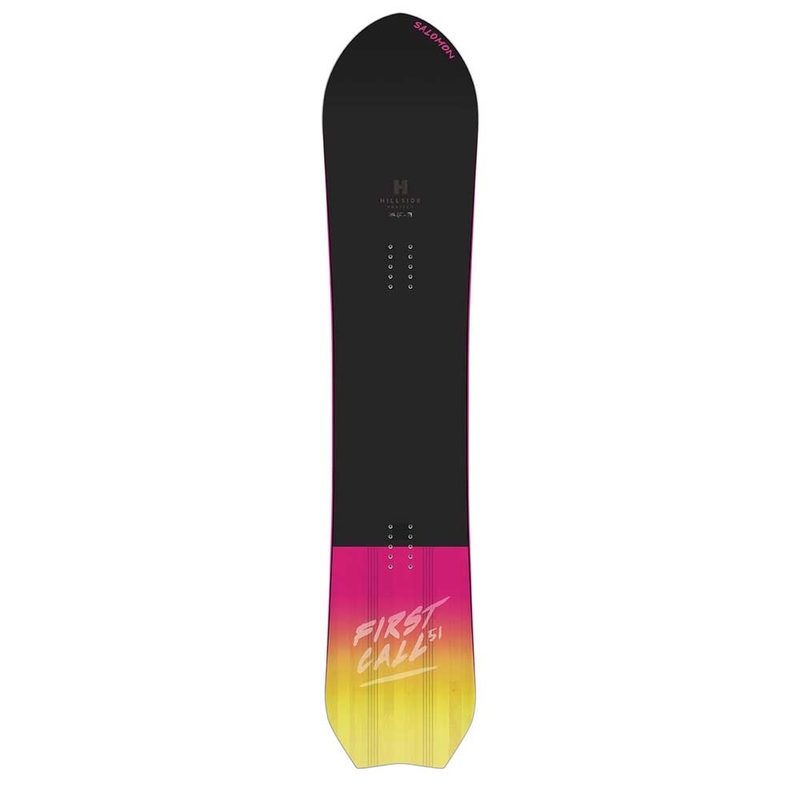 The Free Spirit is a short and wide party board, designed for effortless float and fun in powder whilst the C3 Camber means carving is still precise to take the party to the pistes. 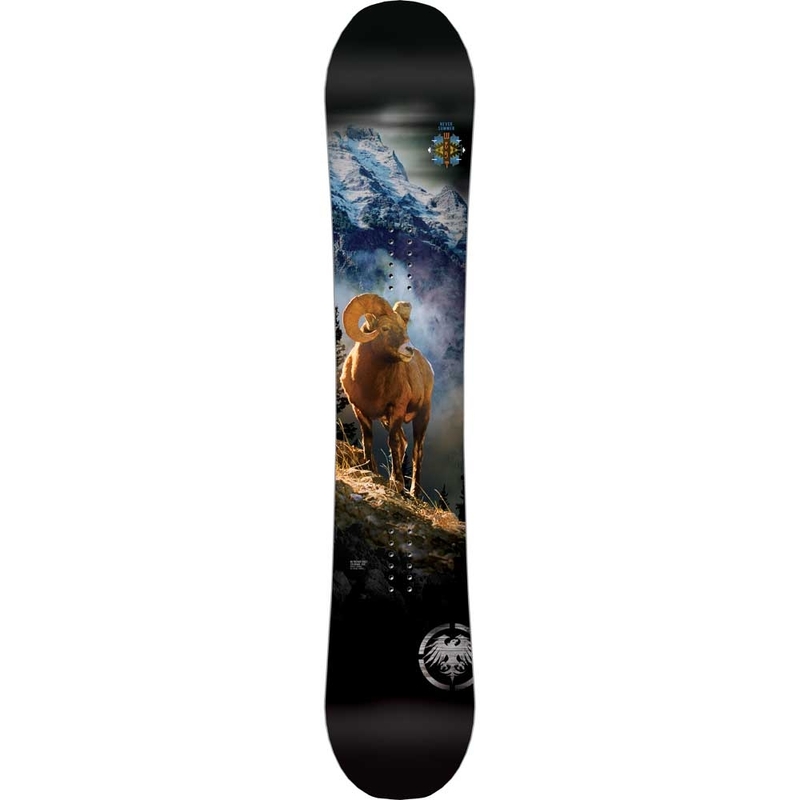 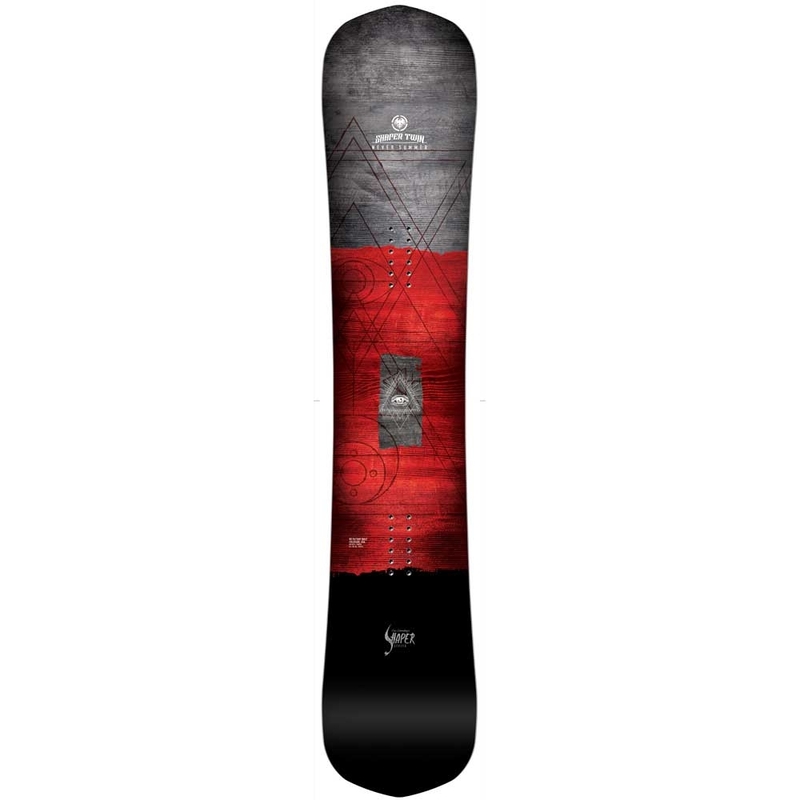 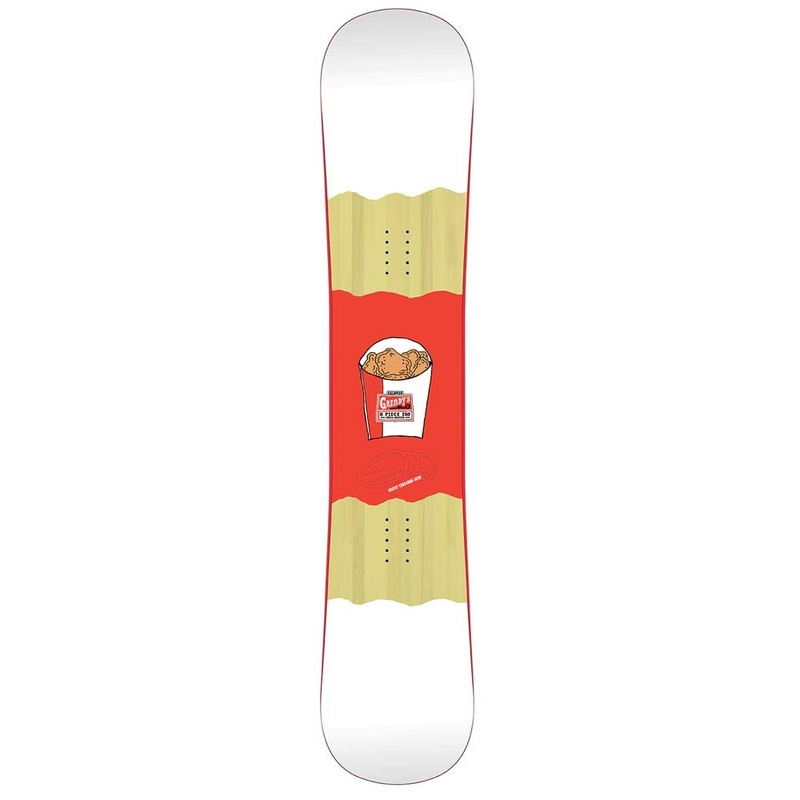 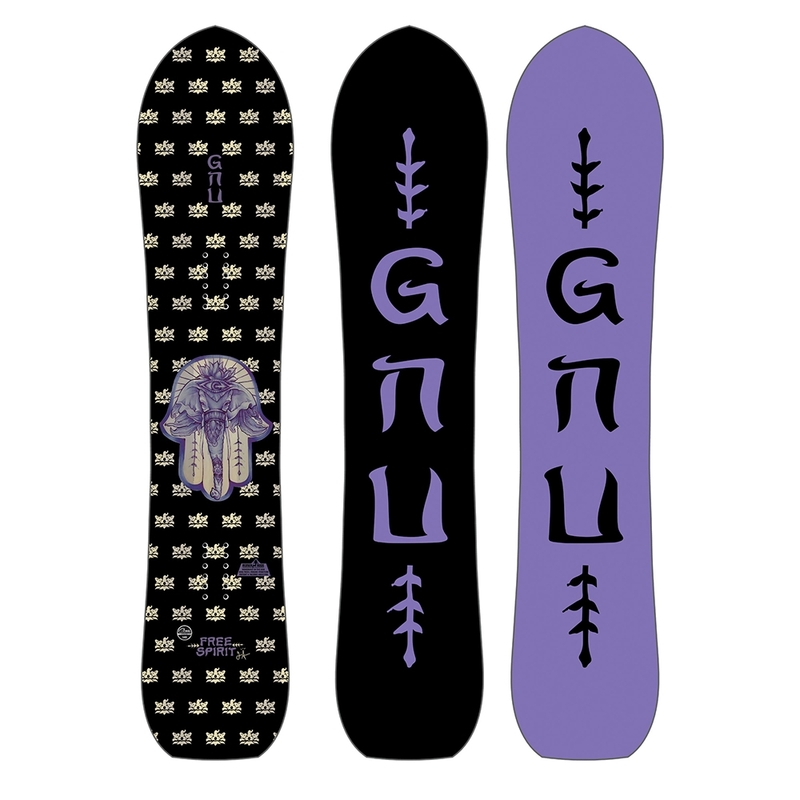 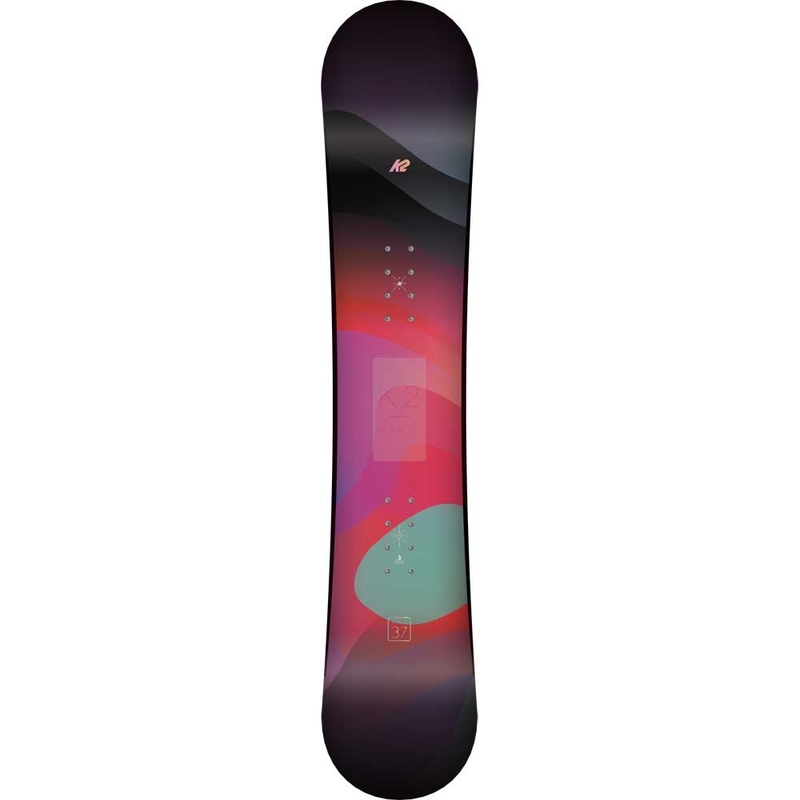 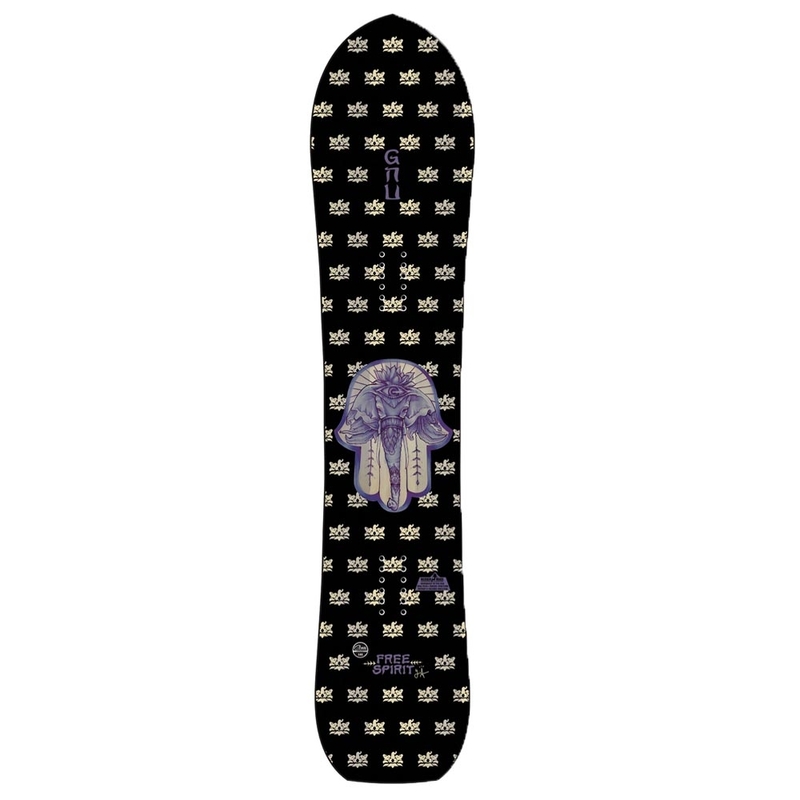 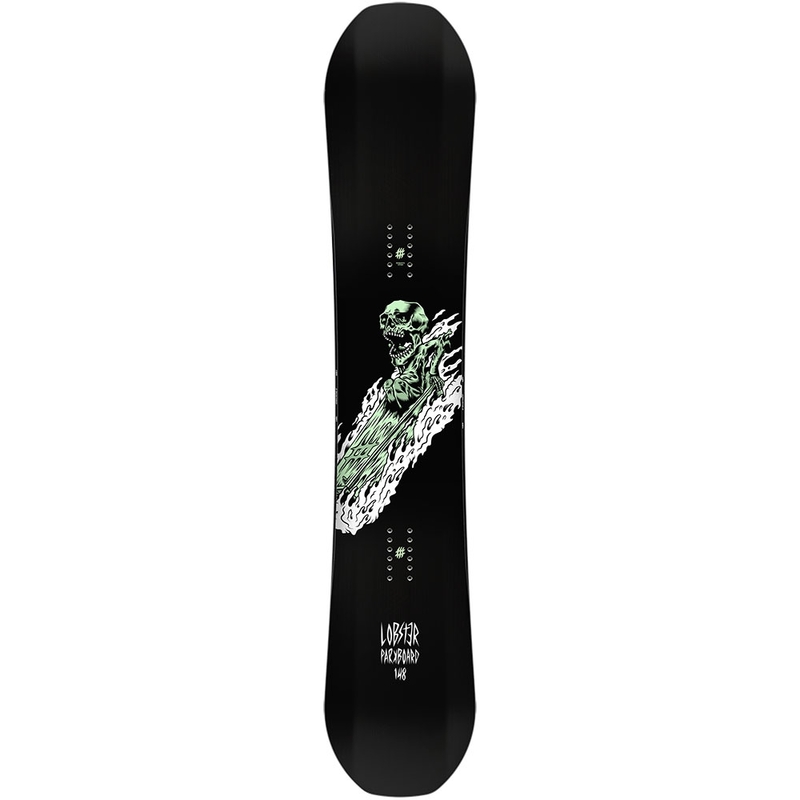 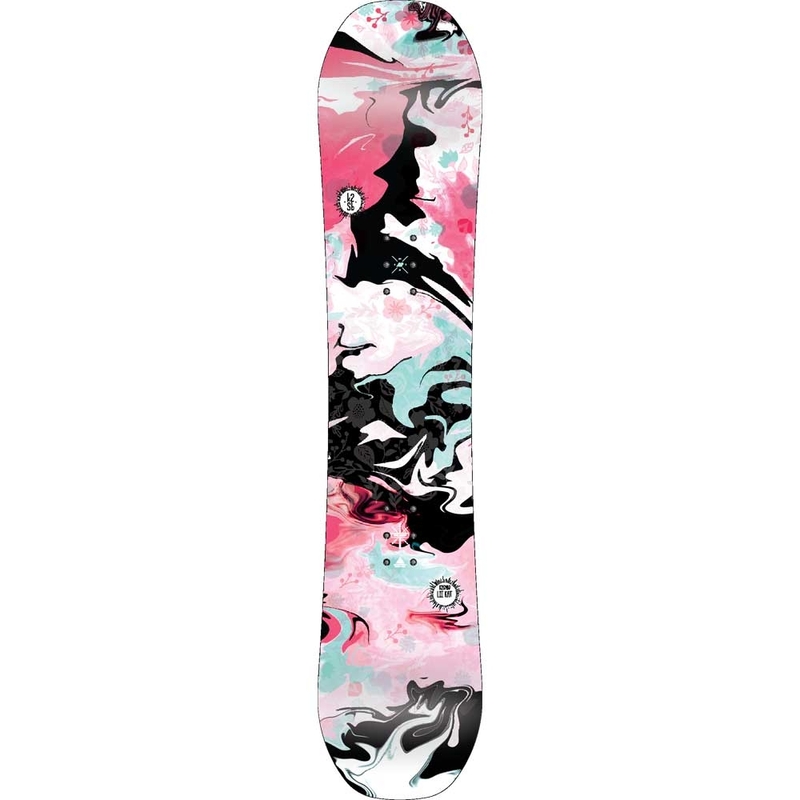 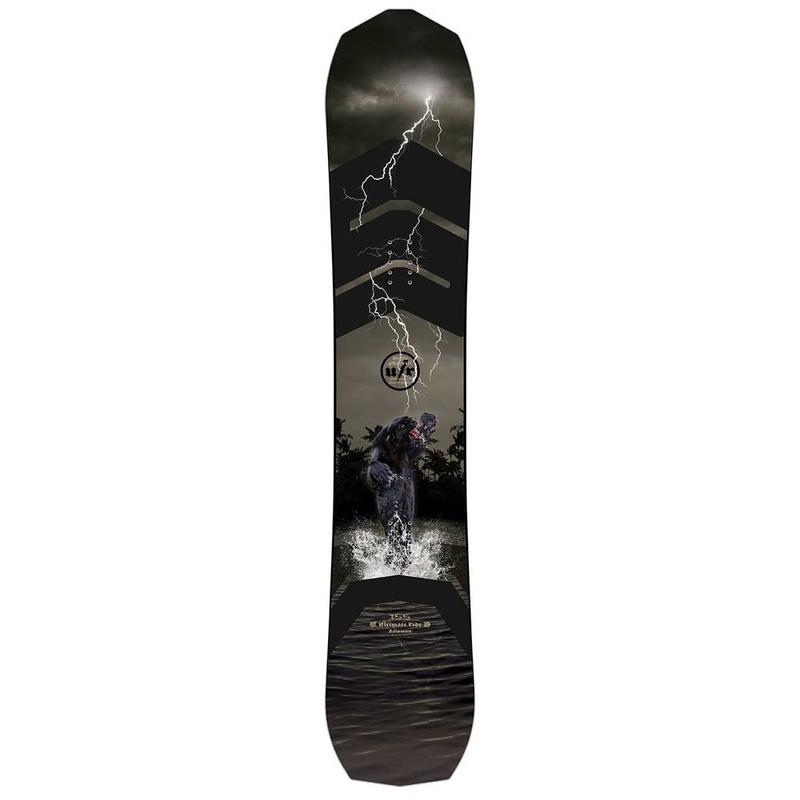 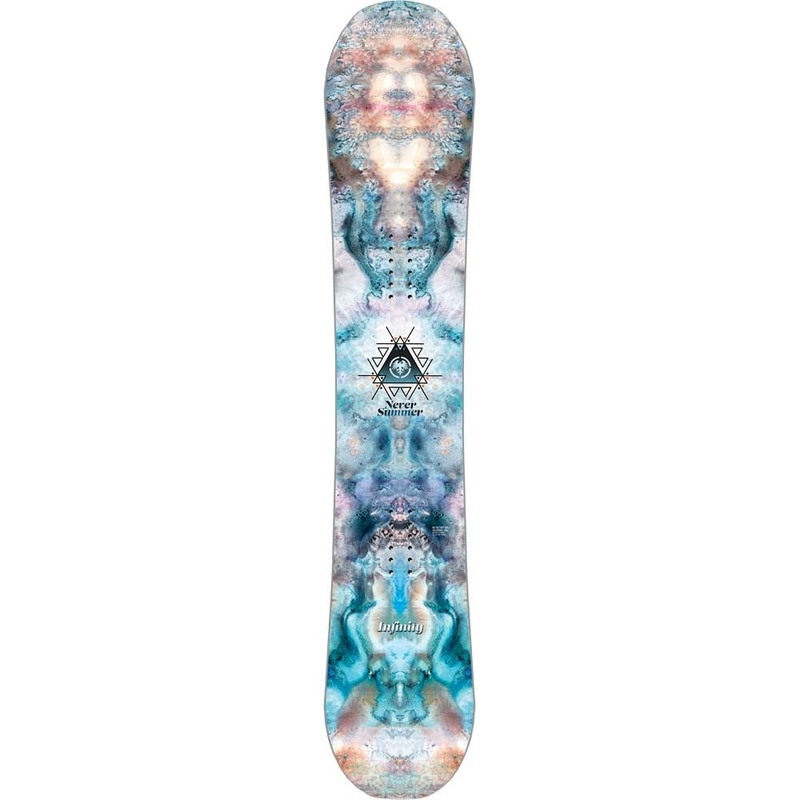 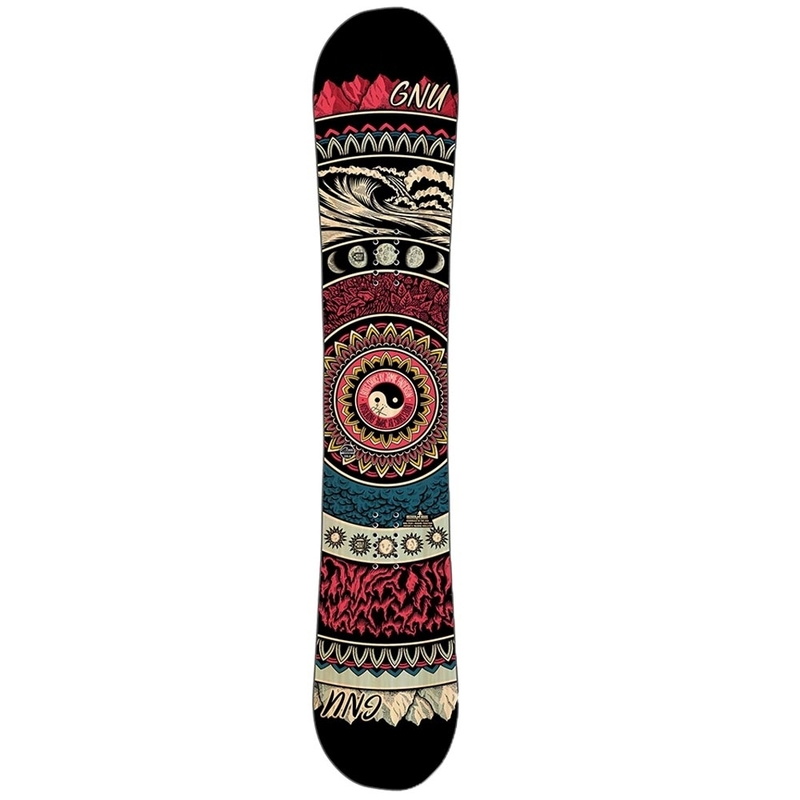 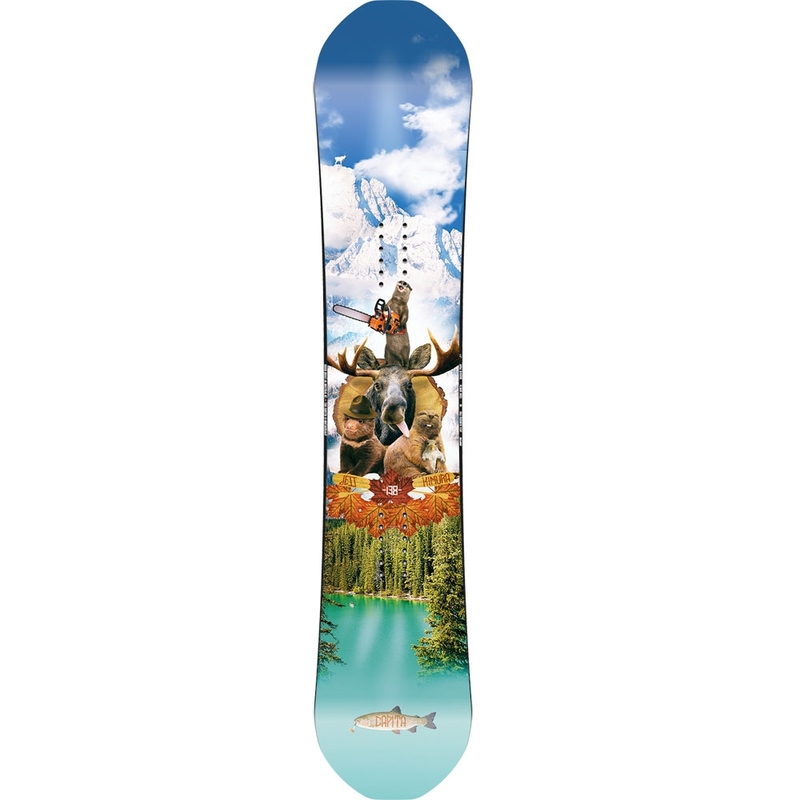 The Free Spirit is Jamie Andersons choice of board for when contests are done and its time to do some party boarding around the pistes or in the powder. 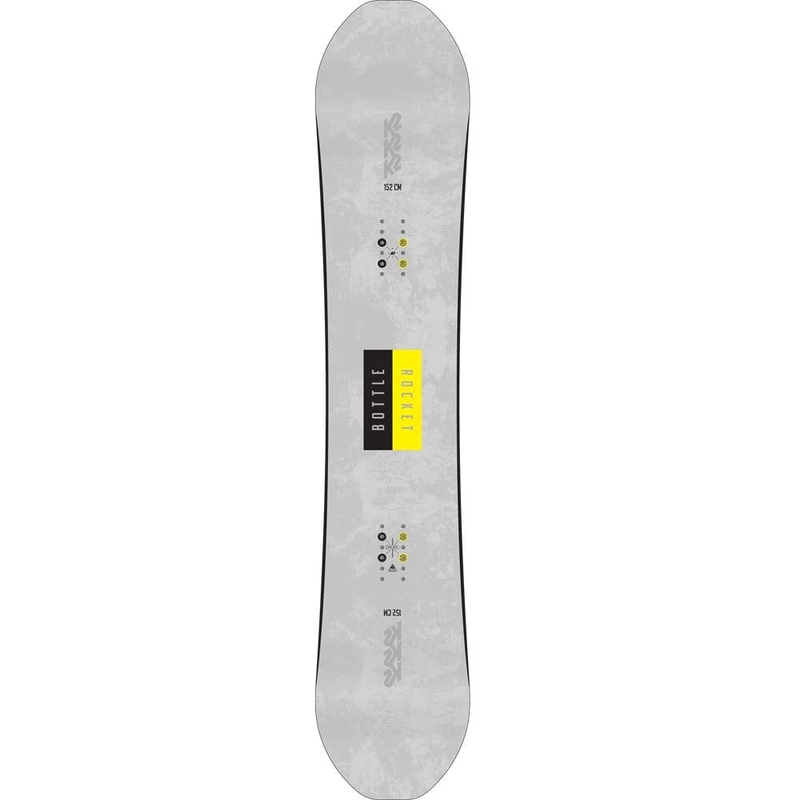 The Free Spirit has a short and wide shape with the aggressive C3 Camber to ensure it rips through turns, turns that whip round super-fast with its directional short tail. 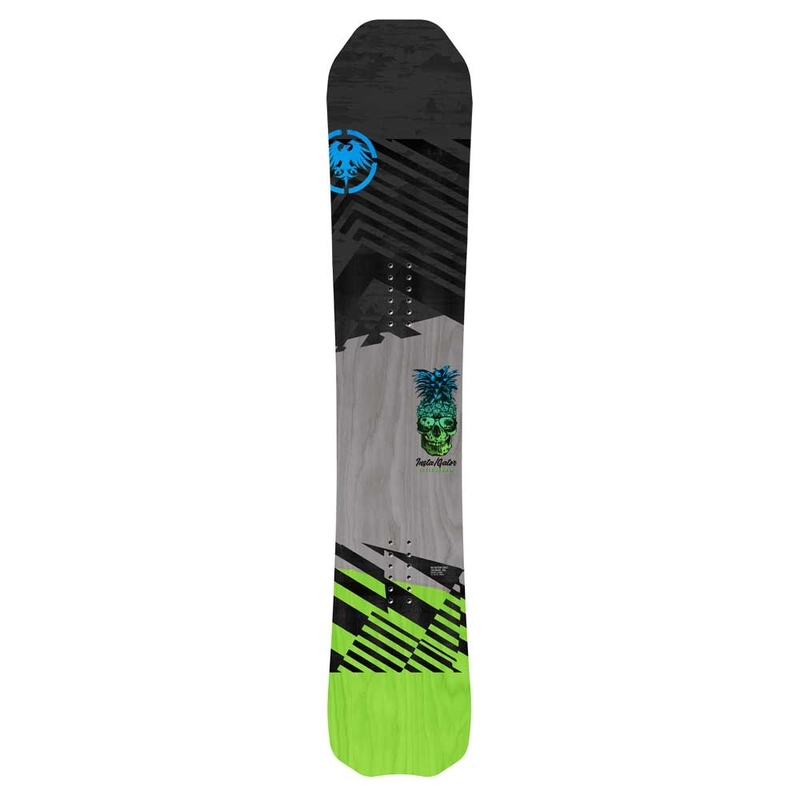 The short contacts and deep sidecut make this board ideal for someone wanting to have as much fun as possible, darting in and out of trees, carving down the mountain and slashing skiers wherever possible. 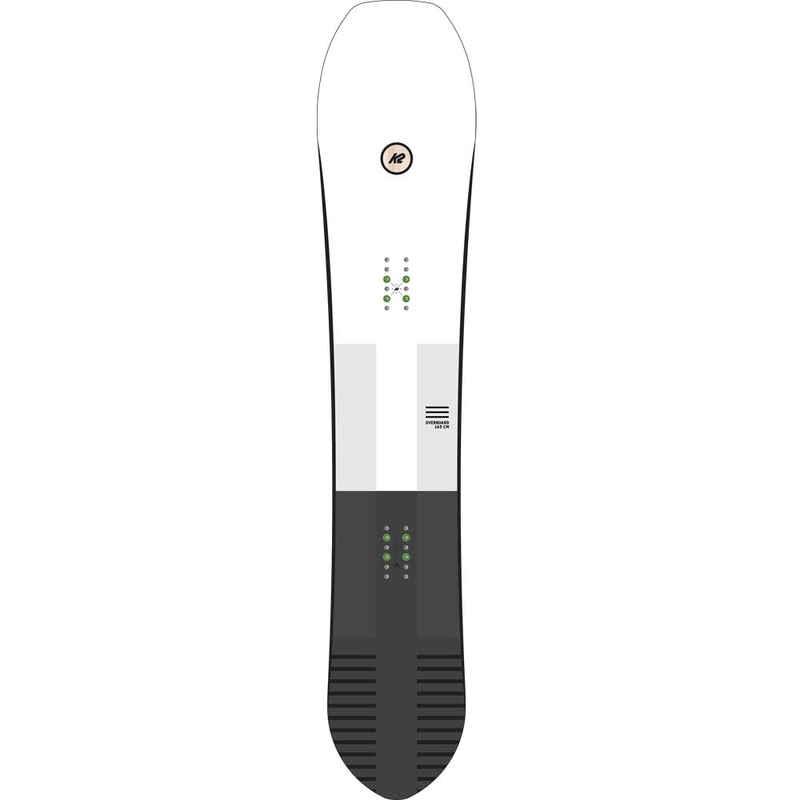 C3 is the most aggressive camber profile that GNU use in their boards. 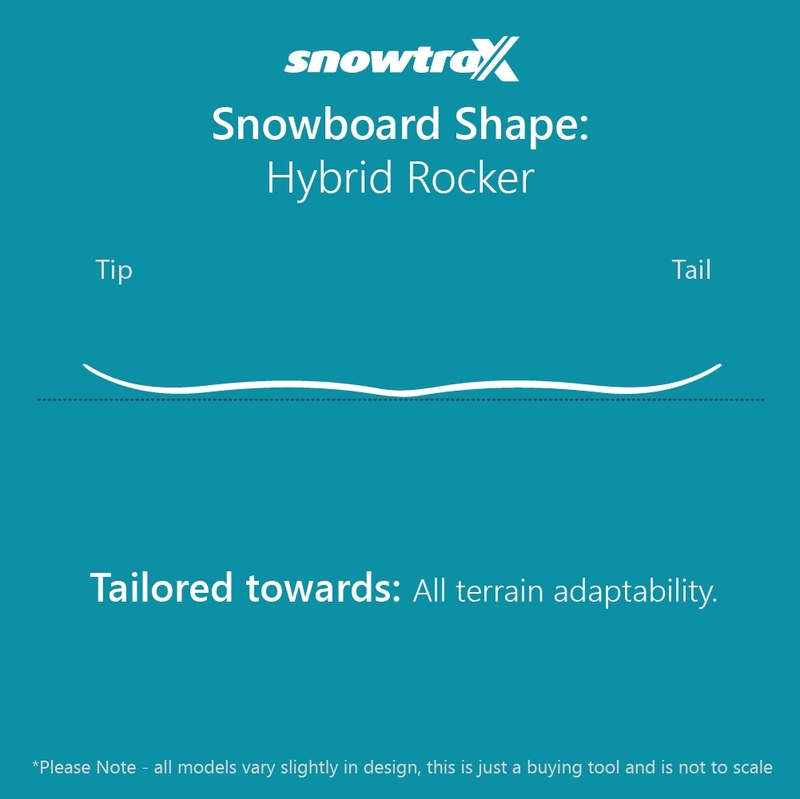 The C3 profile has mild rocker between the feet with more aggressive camber under and outside the feet. 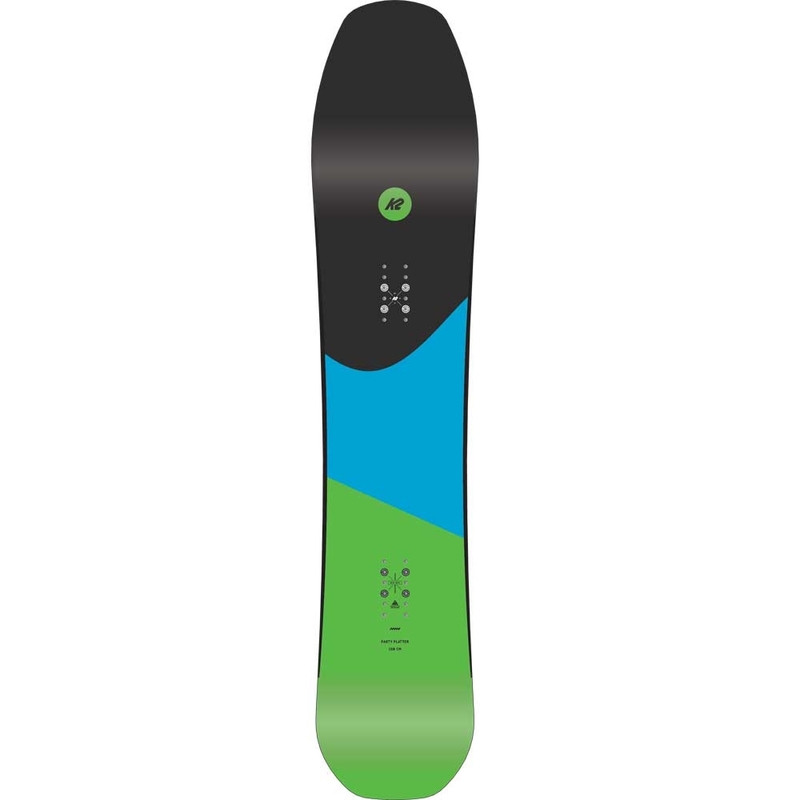 This means the board performs more like a surgical knife rather than a plastic spork. 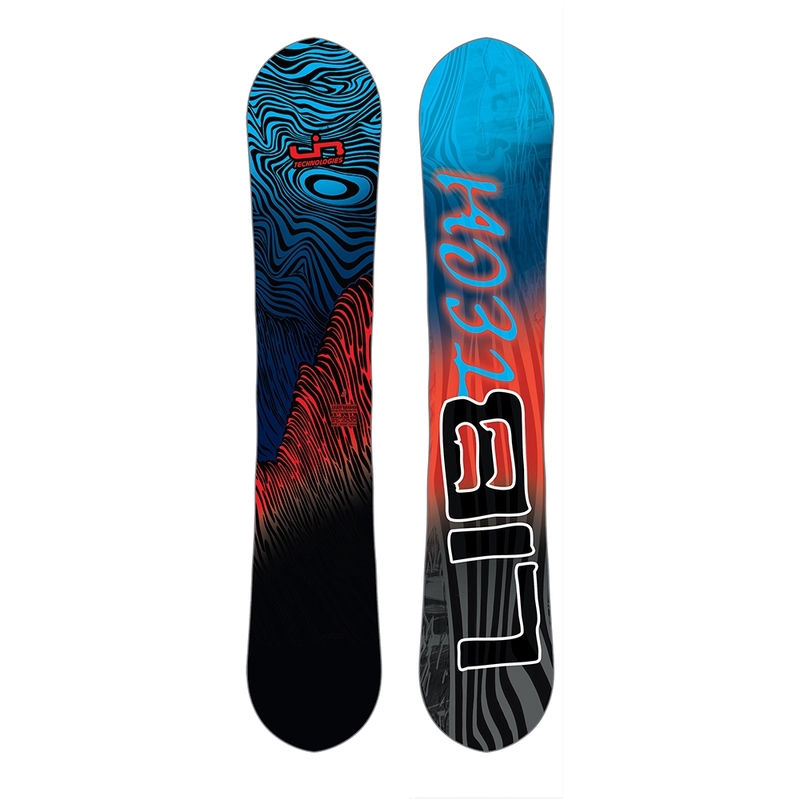 With loads of pop and edge hold, the Mullair kills the game in terms of precision. 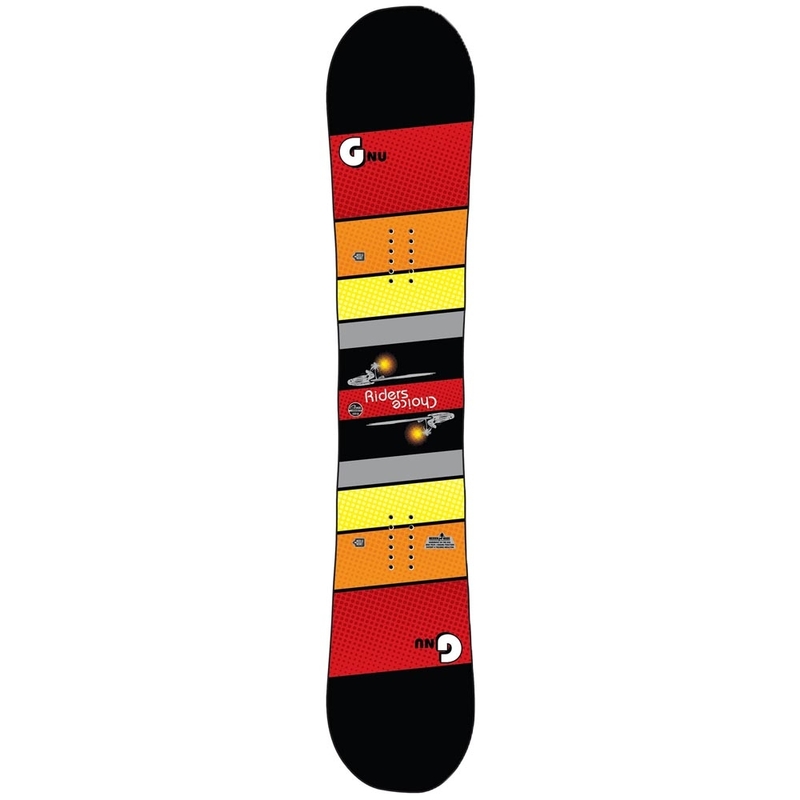 A combination of 3 woods are used for the G3 Asym core. 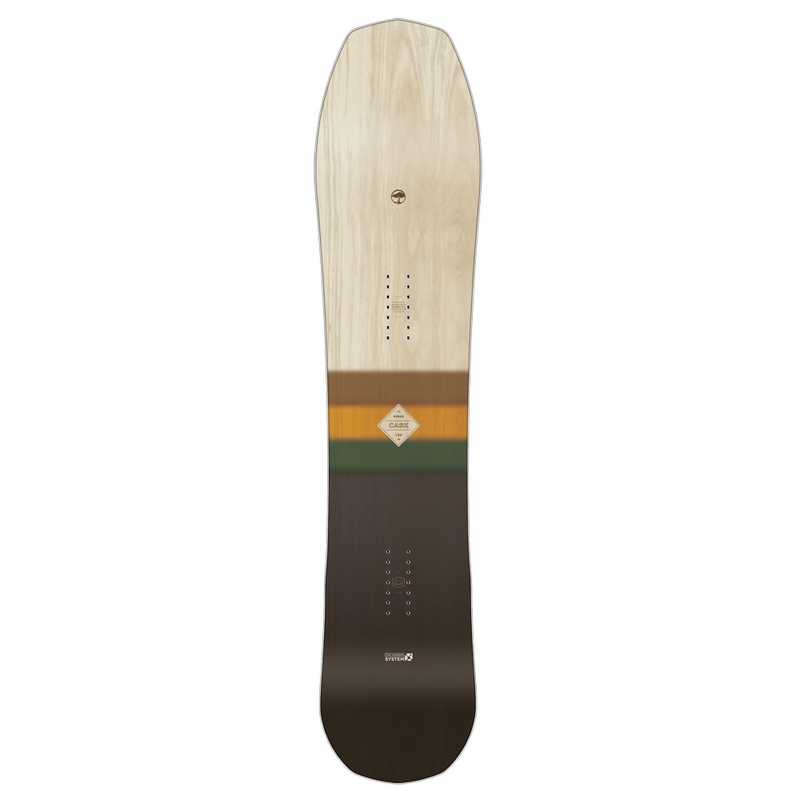 With a strip of Balsa down the middle of the core for extra pop surrounded by Aspen and Paulownia for durability and strength.